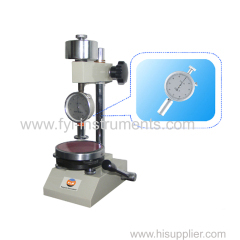 LX/HS Series Shore Hardness Tester is used to determine Shore hardness of plastics, rubbers and other materials. 2 Handheld design, easy to carry, can be hand-held or installed on the support frame. Plastic, leather, rubber, wax, etc. 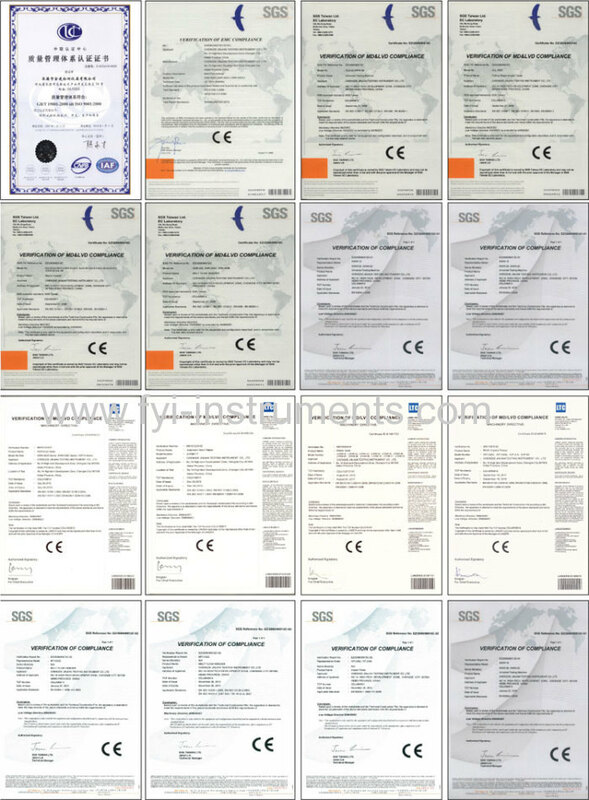 Foam, sponge, micro-porous materials, etc. 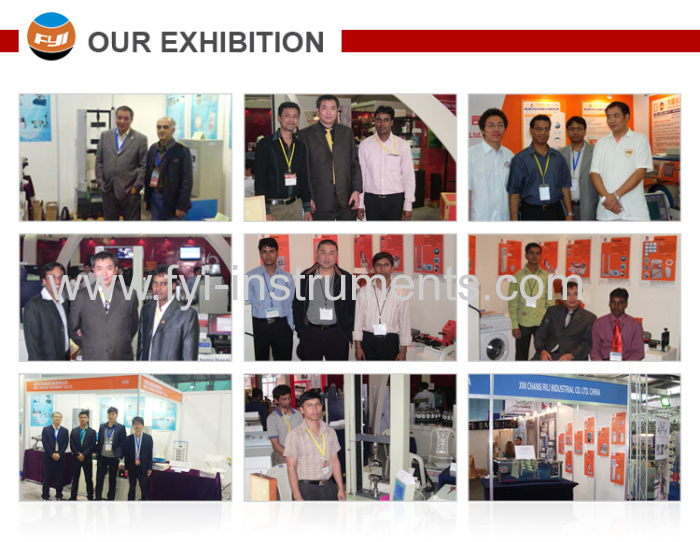 hard rubber, hard resin, glass, thermoplastic, etc. C. Our Shore durometer adopts top quality material including imported parts, most of the critical component are adopting first class brand . 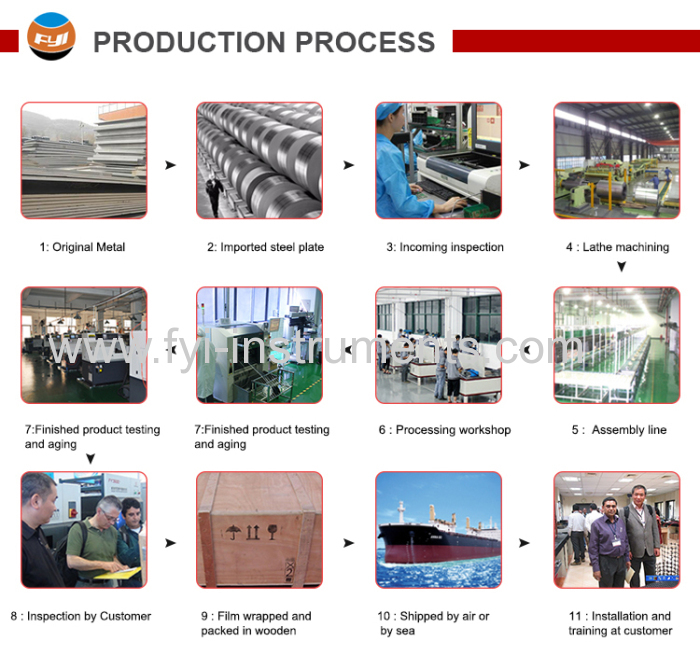 user manual of Pipe Cutting and Chamfering Machine can help you operate our machine easily. 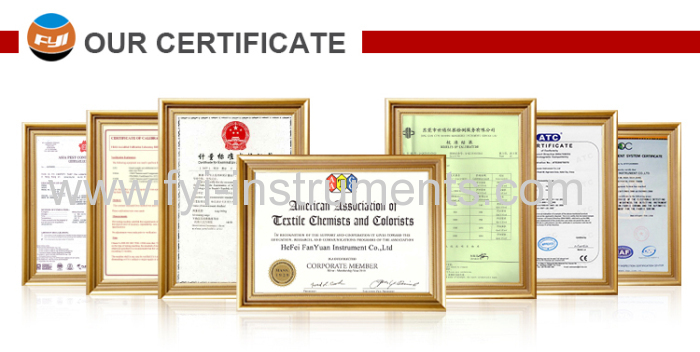 100% quality examination and test when shipping and delivery goods.